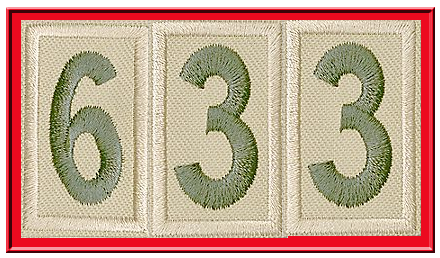 Boy Scout Troop 633 is a place where boys can grow into principled young men, learn the skills necessary to be successful leaders and develop a respect for the outdoors through real-life experiences. We are a boy-led Troop, meaning that boys lead the meetings, provide ideas behind what they want to do and are involved in all aspects of Troop management and progress. All boys move at different paces with different priorities. Some will move faster . . . some slower. . .some will drop out for a few years. The Troop is a flexible and inclusive place where boys can be boys and where the path to Eagle Scout is secondary to helping boys learn and live by the Scout oath and law & getting them to love to camp and be outdoors.